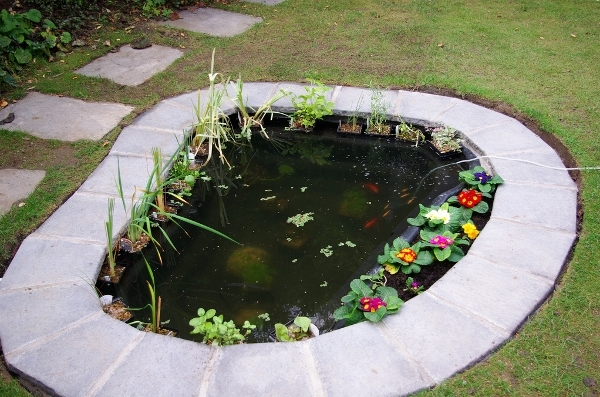 Pond is like a source of life, it enriches and refines your outdoor living space, adds movement, sound and smell. 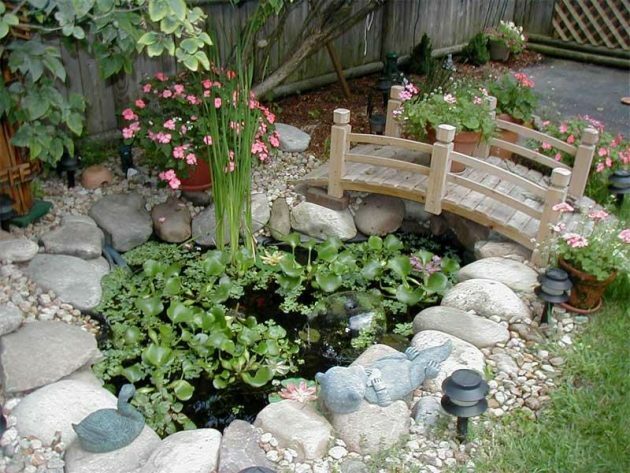 By creating a pond in your living space, you will always have amazing place for everyday relaxation. 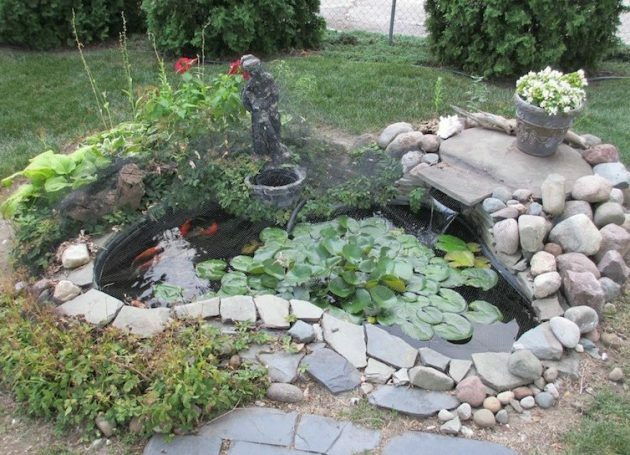 It is easy to make, the plants are quite durable, and beside that, you can always replace the current plants or add new ones. 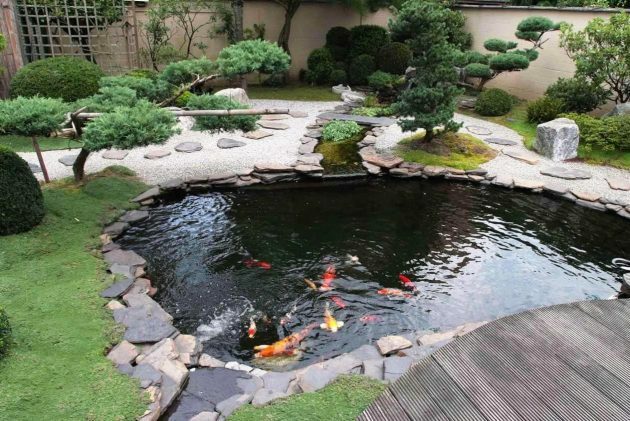 You need to first select a container. 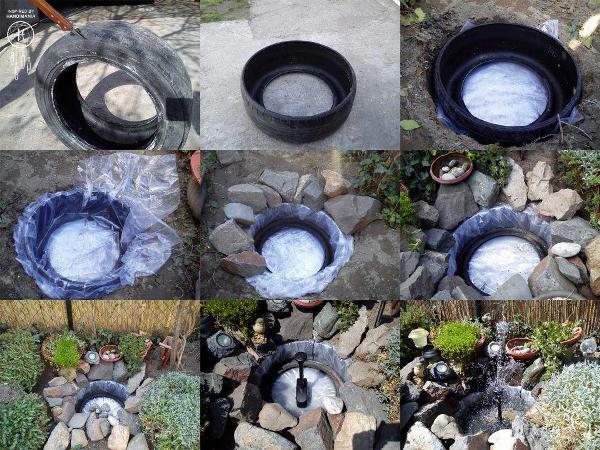 This can be a barrel, as well as ceramic pots or tin cans. 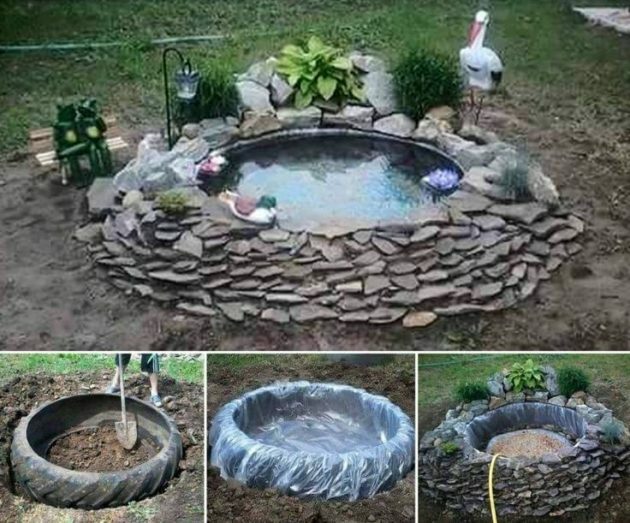 Some people have even used old tires and old bathtubs, which in a very creative way will complement the look of your garden. 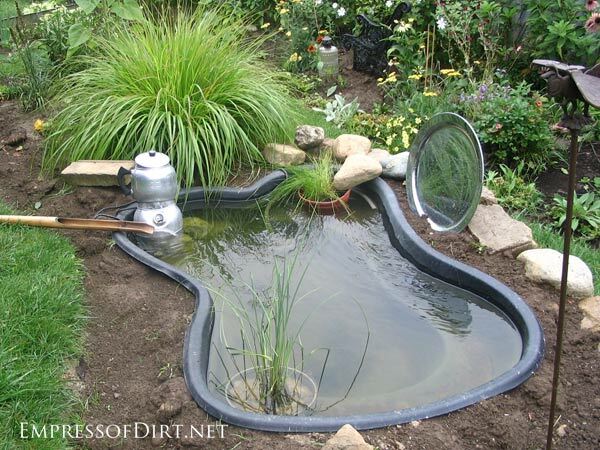 You can, for example, bury in the ground, and so to make your little pond. 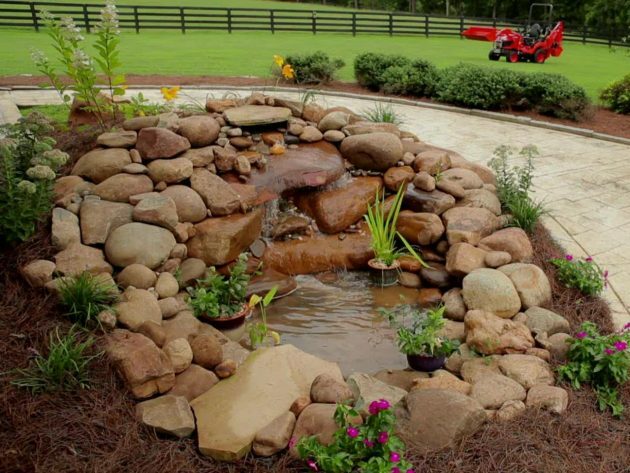 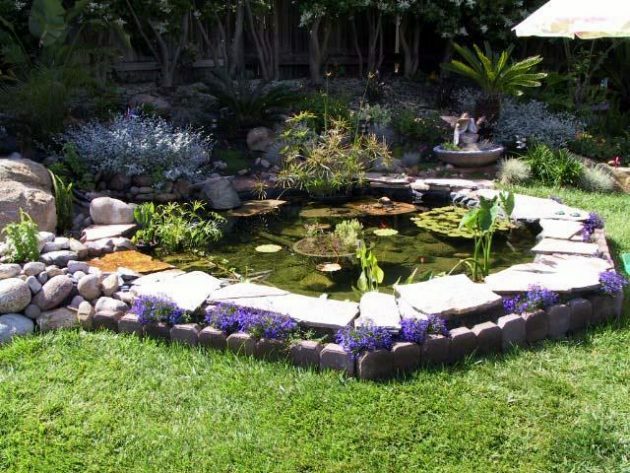 When you make garden pond, regardless of its size, include all the necessary elements (water, soil, rocks and plants) in order to get the most natural look. 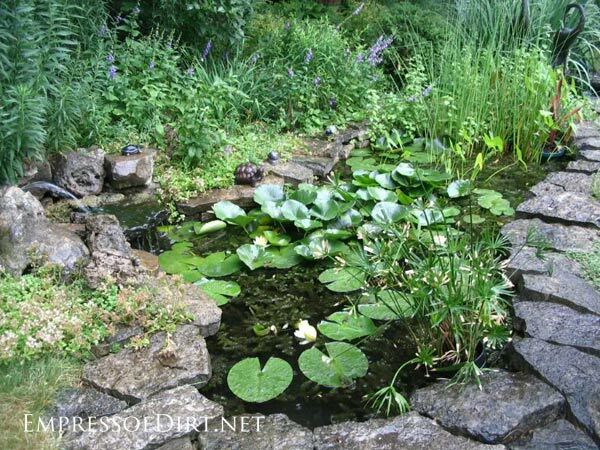 After the pond is filled with water, the job is not done. 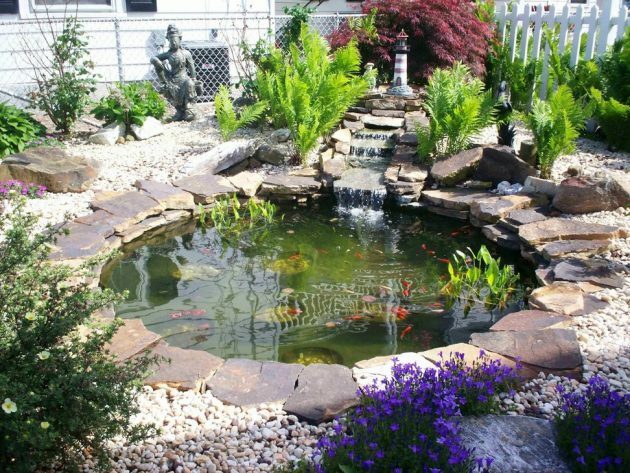 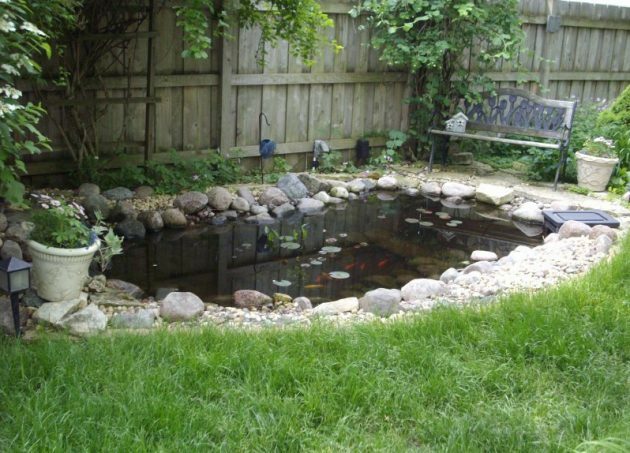 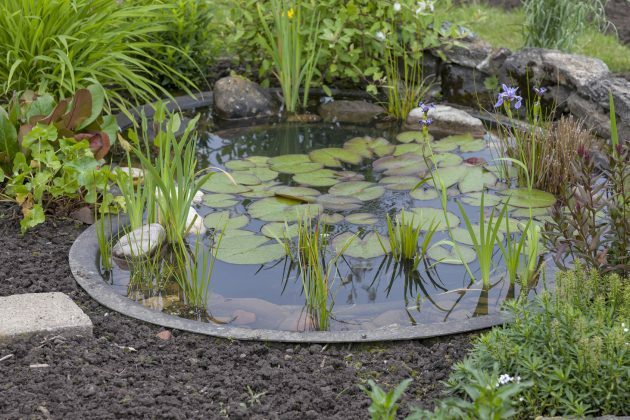 Be aware that you will need to take maximum care about the maintenance of your pond. 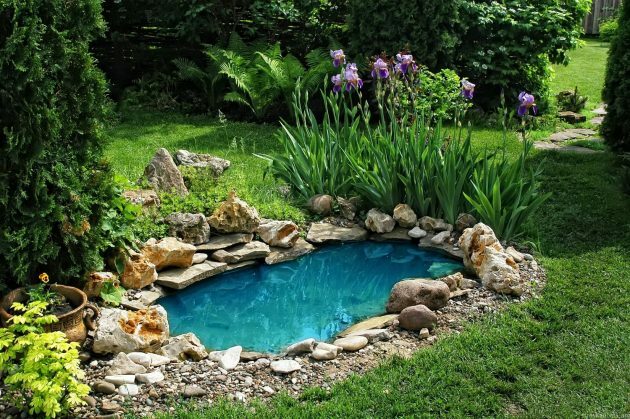 We present you one creative collection of 15 fascinating DIY garden ponds, which are awesome but easy-to-make. 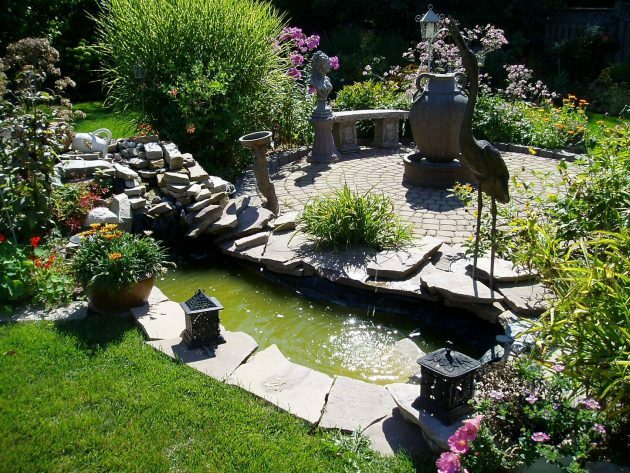 Browse our collection and you might get inspired to do the same in your garden!